Earlier this year we released three lovely new design themes by the names of Mountain, Pygmy & Graceful. For those of you who still haven't had chance to see the latest themes, please find screenshots and details below! With it's full screen homepage image and translucent header, Pygmy has a striking yet minimalistic look to it. 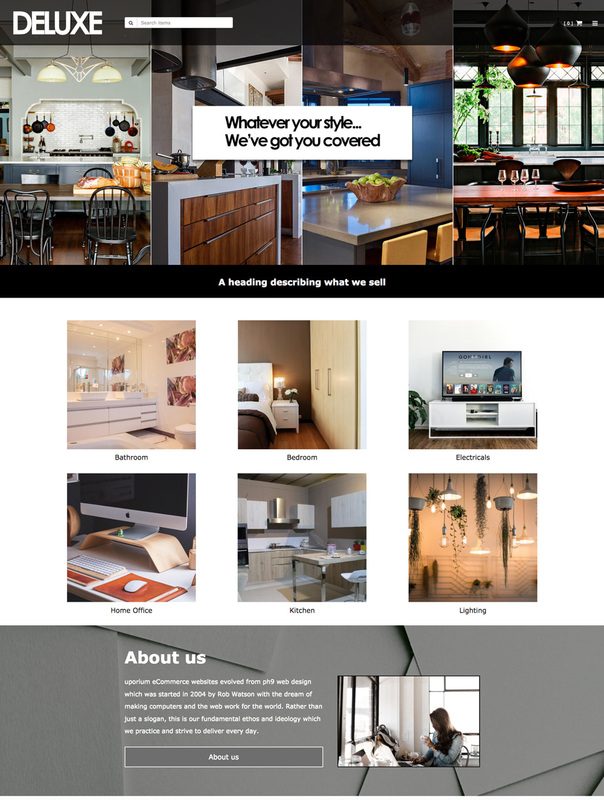 A lot of websites are migrating towards this big & bold appearance; perfect for those hi-resolution lifestyle images to showcase your items on your website. Graceful is the most image rich design theme we have. This theme is great for making a dramatic impact if you apply dark colours and statement fonts to it. However it can still be made to look quite minimal, with light colours and simple fonts added to it. 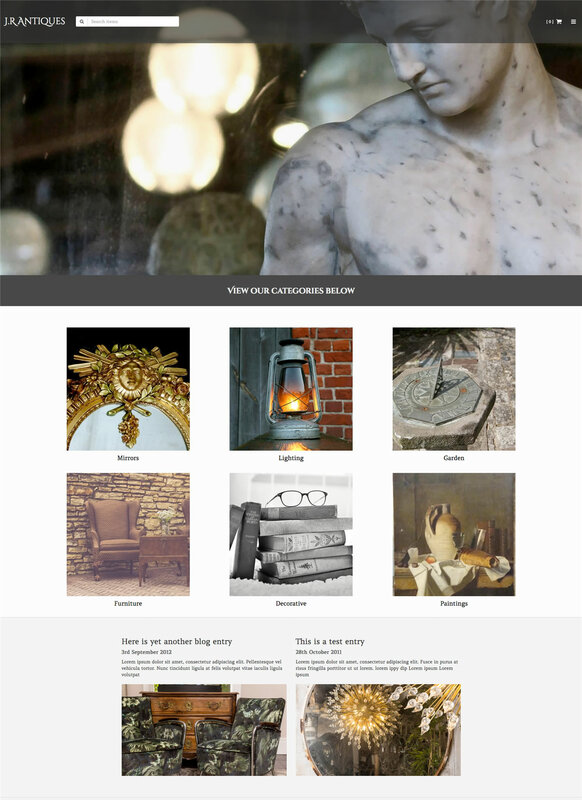 These three new themes are fully responsive as always and you can customise them by changing the colour scheme, fonts, text sizes, content and images to make them your own. Our themes are very flexible in terms of how you can make them look, ensuring that each one of our customers is able to make their website as unique as their business.